With the latest watchOS 4 beta, you get the new set of complications and a few tracking enhancements on your Apple Watch. You can now download watchOS 4 Beta and install it on your Apple Watch Series 2, Series 1 and Series 0. 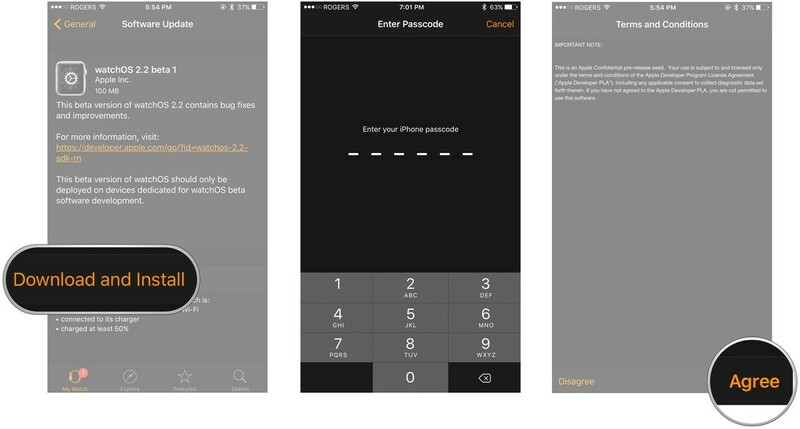 The two things which will inspire you to download and install watchOS 4 beta on Apple watch. 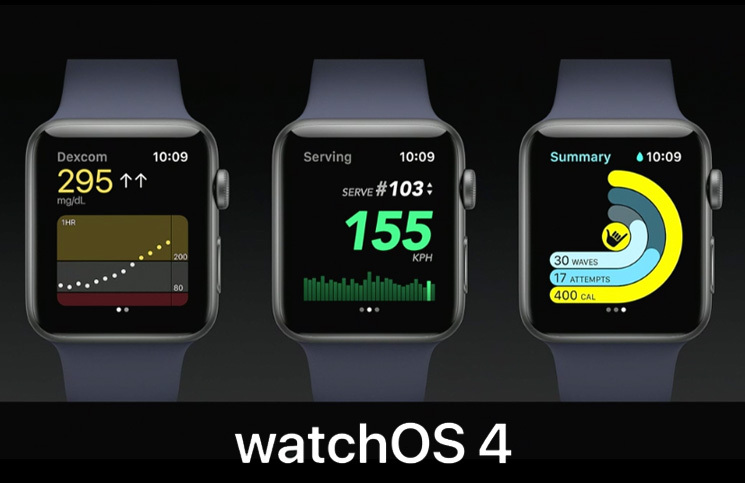 Firstly, New watch faces and Fitness tracking enhancements. As of now watchOS 4 is only available for a developer account, by this end of the year Apple will release publicly. Like the previous version, the newer version will also come with bugs and you have to accept it. How to Download and Install watchOS 4 on Apple Watch? First of all, you need to download and install iOS 11 beta on your iPhone and your Apple watch must be connected with charger with having more than 50% charge for successful installation. 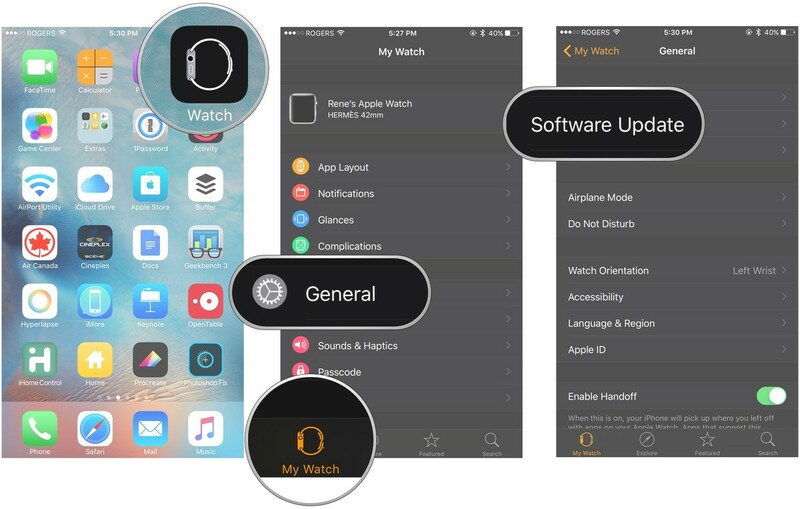 How to Install watchOS 4 Beta Certification on Apple watch? Step 1: Log into developer.apple.com on iPhone paired with apple watch. Step 2: Go to watchOS 4 download page. Step 3: Tap on Download watchOS 4 beta configuration profile. Step 4: Tap on Apple Watch from choosing a device popup. Step 8: Tap on Restart to reboot your Apple watch. How to Install watchOS 4 on your Apple watch? 1) Connect your iPhone with WIFI and launch your Apple watch app. 4) Now Tap on Software Update. 8) Apple watch must be charge more than 50% or connected with the magnetic charger. 9) Tap on Install on your iPhone or Apple Watch. Now the Update process has started. After completing device will automatically reboot and then watchOS 4 has been installed in your Apple watch. Previous Article How to cancel the Apple music subscription? Next Article How to Send Text Message Using Siri on Apple Watch?